Customer loyalty should be the number one priority for businesses. However, according to a Harvard Business Review article by Robert Simons, there is elasticity in the definition of “customer,” depending on the business. There was the time I took my computer to be serviced by a big-box retailer known for their tech support. I specifically told them, and wrote in big letters on the intake form, “Do NOT touch the hard-drive.” When I picked up my repaired computer, low and behold, I had a brand new hard-drive. The seventeen chapters of my autobiography would never be recovered. They didn’t even apologize. That was almost 15 years ago, and I’ve never set foot in that store since. Another time I visited a well-known franchise known for tractor sales to buy a lady-sized chainsaw. The man said he had one just right for me and disappeared into the back for ten minutes or more. When he returned, we stepped outside, and he started it up. I bought the saw and went home. The first time I used it, the motor burned out and the company refused to exchange it. And no, I was not a first-time chainsaw user. Because that was an independently-owned franchise, I can’t x off the chain altogether, but if you are shopping for a green tractor in Durham, NC, be careful. Very careful…. When I decided to adopt six-year-old twins from Kazakhstan 17 years ago, I needed a personal loan. 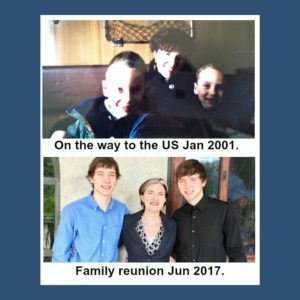 I had just bought my first home as a single mom, and all I had for collateral was a mutual fund worth more than what I needed for the adoption. My primary bank turned me down because the mutual fund was not considered secured collateral. My employer credit union did the same. As a last resort, I tried one more financial institution, and they gave me the loan I needed to make this adoption a reality. Afterward, I canceled my primary account and moved everything over to the company of choice — USAA. To USAA, I’m forever grateful. I write about my story and the courage it took to make this dream come true in the first chapter of the international best-selling anthology, Courageous Hearts. I’m an informed consumer. I don’t buy anything without first doing the research. If I have a question, I’ll ask. Otherwise, I’ll tell you exactly what I want and how I want it. All you have to do is listen and deliver. Don’t think that because I am a woman it’s okay to take advantage of me just because we are discussing tools or mechanics. See the previous bullet if you don’t understand. Policies and procedures are guidelines, not laws. Sometimes exceptions are worth considering. Be willing to flex, within reason, to work with me if needed. If past behaviors are indicators of future performance, you should know that I’m good for my word — and then some. I’m looking for companies that make life easy. If it’s too difficult to work with you, I’ll move on to a more forward-thinking, innovative company. 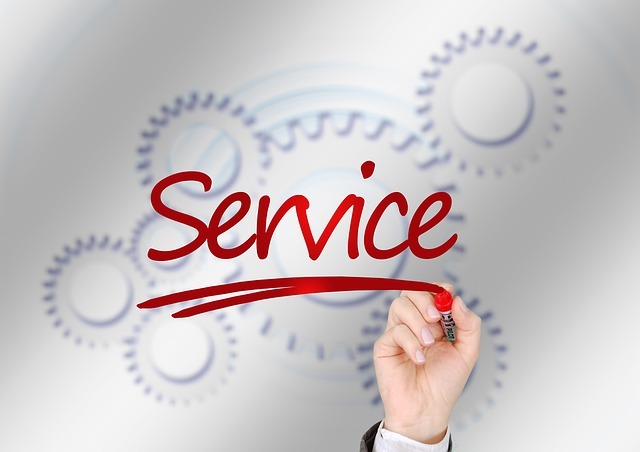 Even companies of choice should continue to apply lean-sigma and customer feedback to improve services and support. That’s how to retain a loyal customer base. As an example, I recently attended an event at Walt Disney World in Orlando. 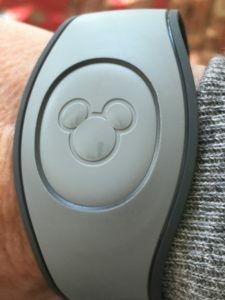 Everything from airport pick-up to ease of purchasing food, services, and products (with an option of mailing items home) was made simple with my Mickey wristband. Walt Disney was a man of vision who always strove to make the Disney experience better. His vision continues to be the foundation of everything the company does. Innovation. Integration. Options. Responsiveness. Simplicity. Yes. That’s my kind of company. Referring back to Mr. Simons interesting article in the Harvard Business Review, he states the best way for businesses to put the customer first is to be very clear on who the customer is. Can you believe, it’s not always the end-user? Debates aside, I stand firm that the best way to earn and keep loyal customers is by responding to their wants and needs. To me, it all comes down to service. See how easy it is to earn customer loyalty? Sheila Callaham is an author, motivational coach, and longtime communications and change management professional. Sheila leverages the power of words to influence stakeholders and shape perceptions.